I always love advent calendars during the December month because it’s so much fun to get a small gift each day, but did you know there is also a surprise calendar for Easter? 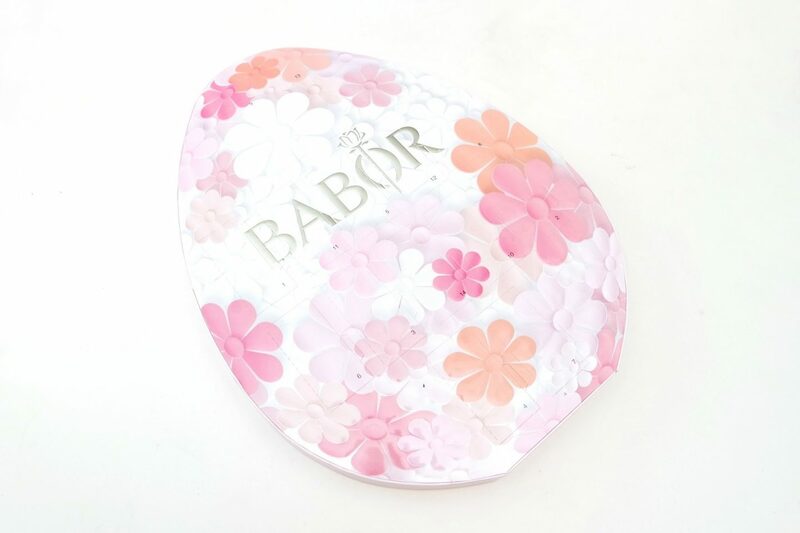 The BABOR Easter Egg 2017 contains fourteen BABOR ampules that contain fluids that give an intense treatment for two weeks to give your skin a healthy boost just before the Easter Holiday. 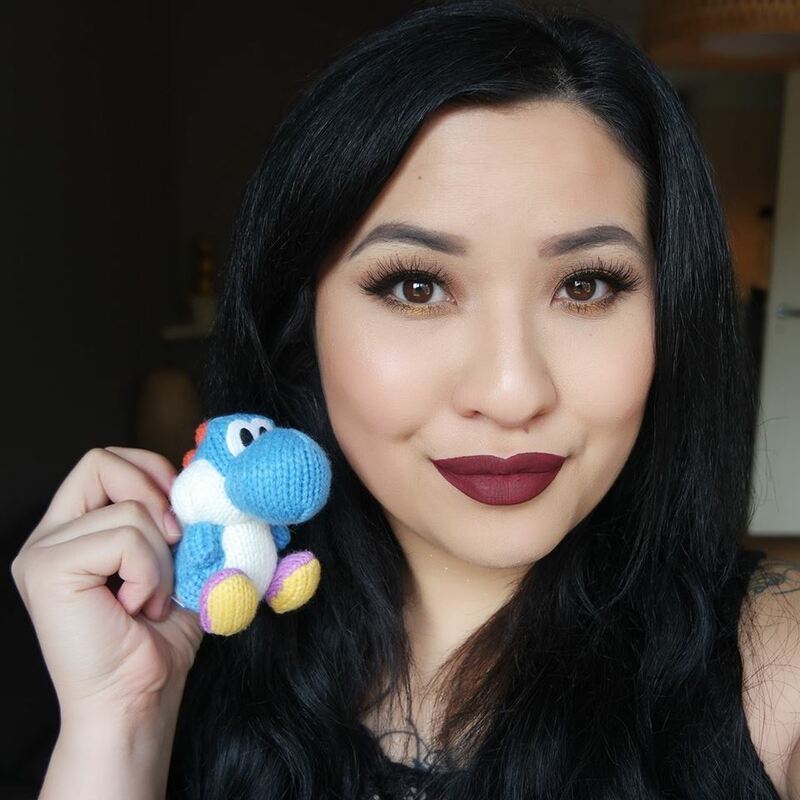 It is difficult to create great, healthy looking skin unless you begin with the basics. These basics are cleansing, exfoliation and moisturization. Clinique has created an easy-to-use 3-Step System, consisting of a cleanser, clarifying lotion and moisturizing lotion. According to Clinique, using this system can make a difference in your skin. I’ve put the Clinique 3-Step System to the test and will be showing you the results in this post. I love using facial masks. There are so many different types like clay masks, sheet masks or masks made from fresh ingredients. There’s another type of masks that I was always curious about, the peel-off mask. Montagne Jeunesse, a popular facial mask brand also has several peel-off masks available. I’m going to review the Montagne Jeunesse Cucumber Peel-off Mask.